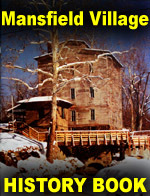 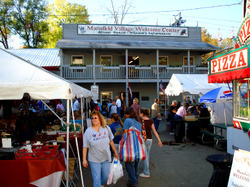 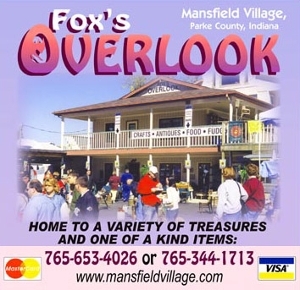 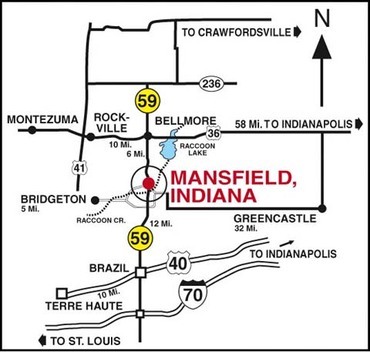 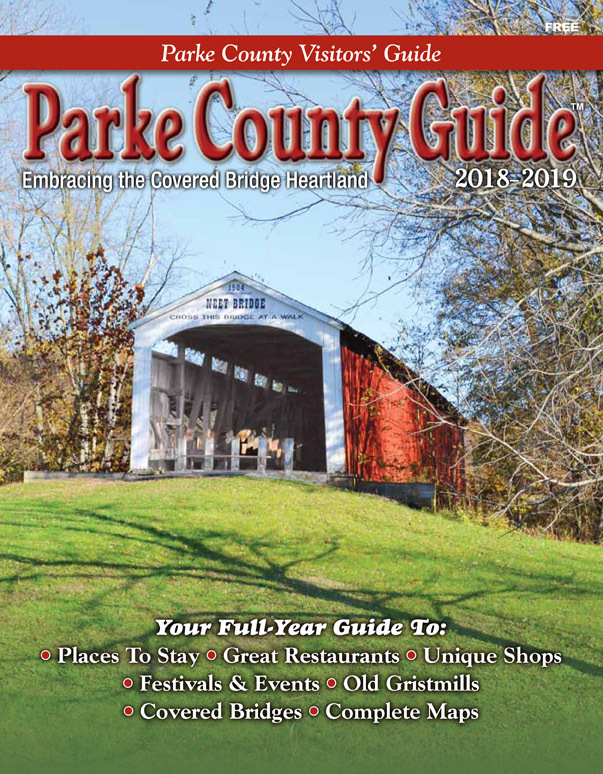 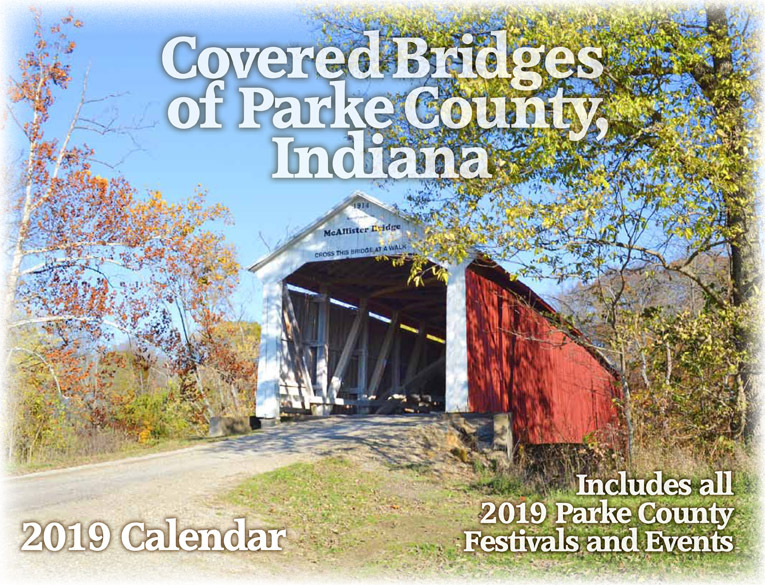 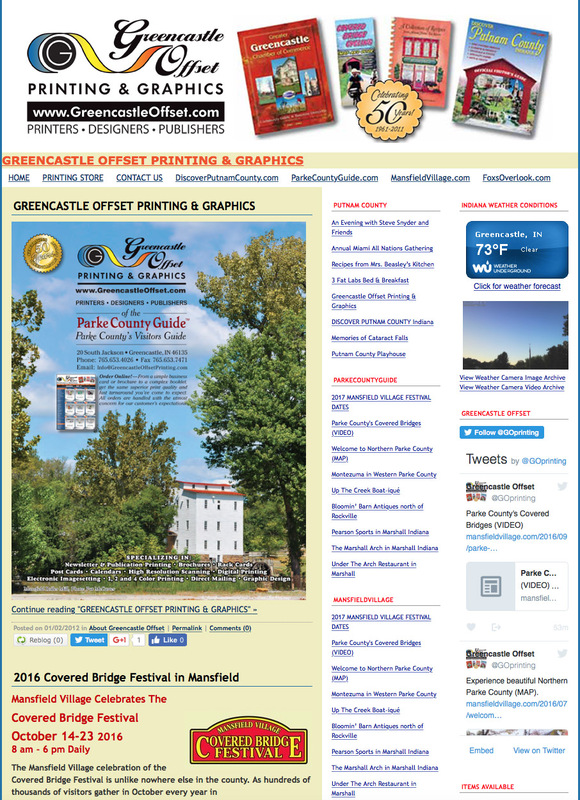 The majestic Mansfield Covered Bridge is at the center of activity during the festival in this historic village located in the southern part of Parke County. 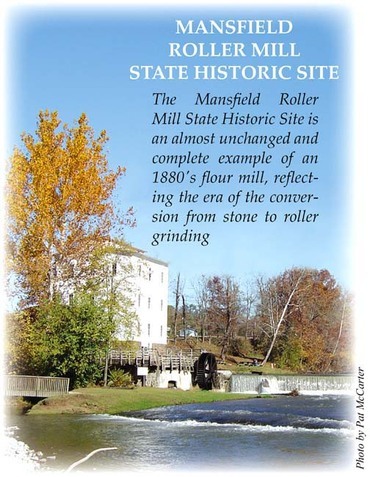 Just up the creek, stands the 1920’s Mansfield Roller Mill still in operation today. 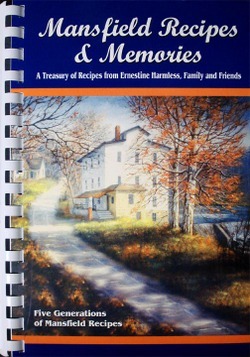 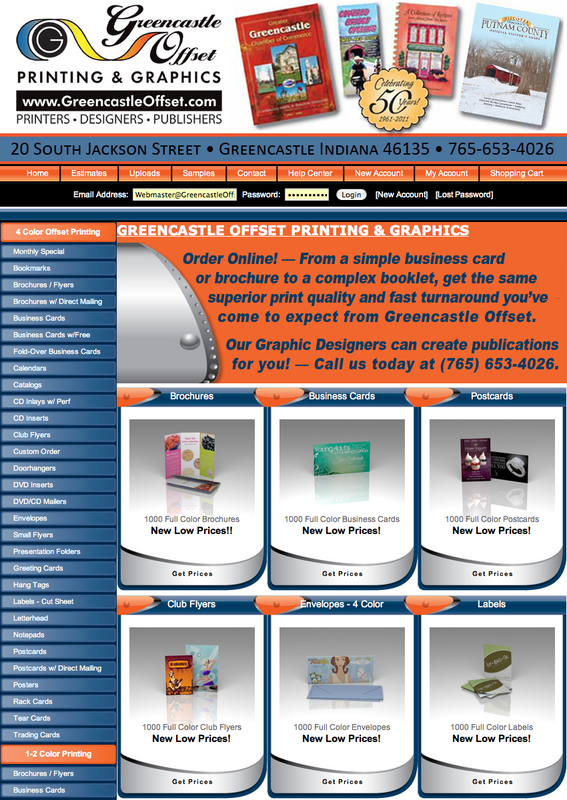 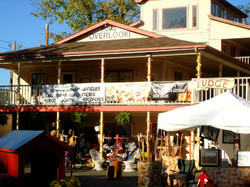 • Plus attractions at 2 Hilltop Farm locations! 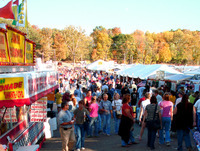 Festival hours are 8 am until 6 pm from October 12th through the 21st.